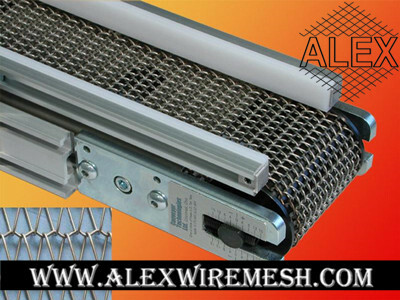 Conveyor belt is also named wire belt, metal conveyor belt, wire conveyor belt, mesh conveyor belt and wire mesh conveyor belt. 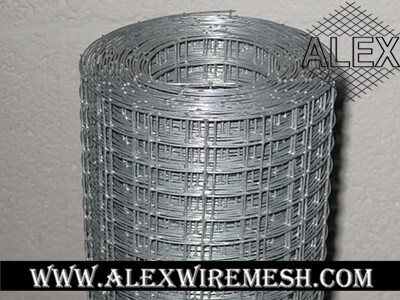 Wire mesh is welded or woven by high quality galvanized wire, stainless steel wire, copper wire or fiberglass wire. 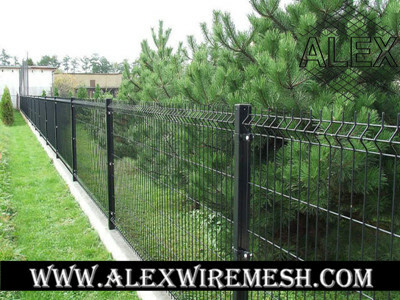 Fence is consisted of metal wire mesh and post, main protect people away the dangerous zone to ensure their safety. 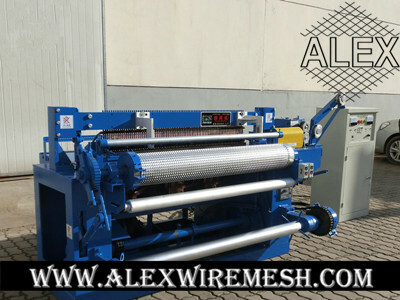 The machine is used to welded or weave the wire mesh. 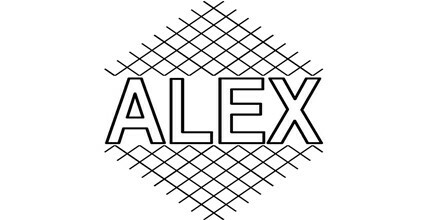 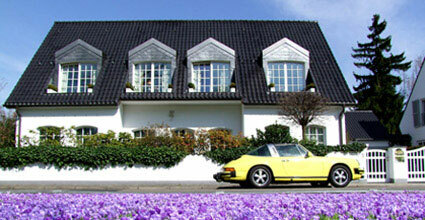 It is design with synchronous CNC technology to operate more. 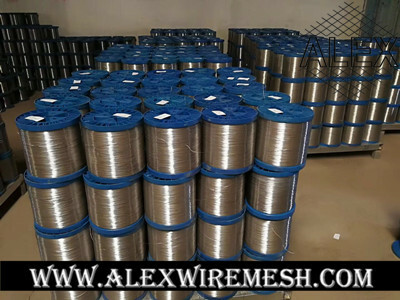 Wire is drawing from high quality steel rod, after strict picking, the anti-corrosion performance with more flexible. 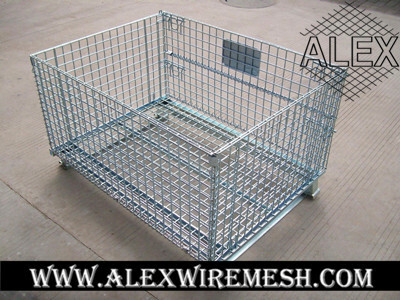 Container & Cage & Keneel is welded or woven from high quality wire mesh, it main used in tranportion or animal protection. 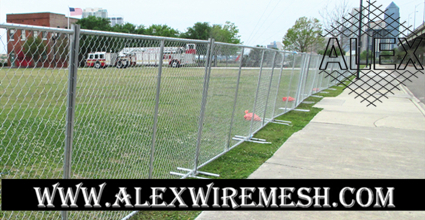 All inquiry will back in 24 Hours.